This unit was built by Sharp as is supposed to be the same as a PC1251 or 1250a. Andre' is looking for manuals for this machine. 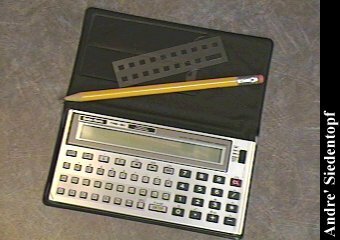 Click here to view all comments for the Tandy TRS-80 Pocket Computer Model PC-3 and to leave your own.